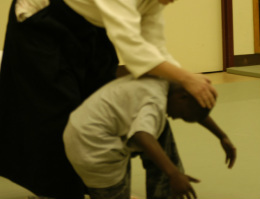 Presently Taiso classes are incorporated into Ki Aikido classes. If you want to just do Taiso, attend any Ki Aikido class and inform the instructor who will instruct taiso for the first part of the class and then you can either leave, stay on the mat or observe, as you like. @ Aikido by the Bay 311 9th Ave.